Welcome to the Park Avenue! The Park Avenue is perfect for groups of 10 on overnight and multi-day trips and up to 14 on local day trips. 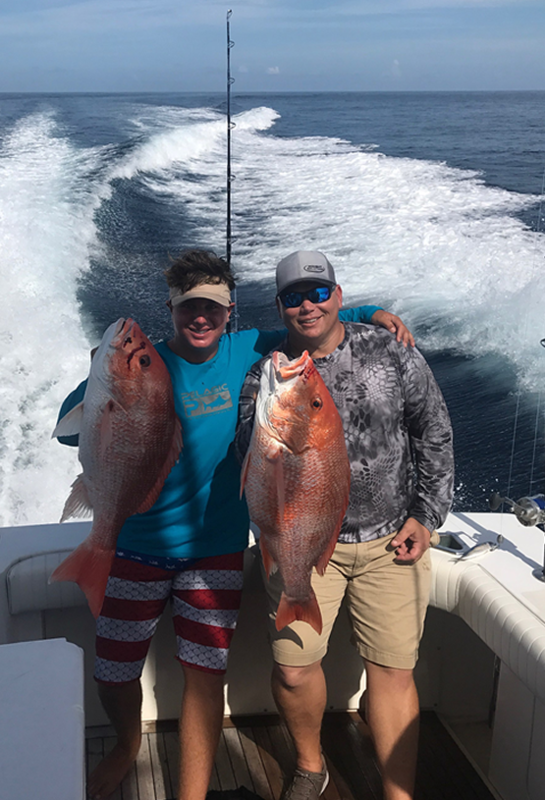 We dedicate ourselves to providing exceptional customer service and comfortable accommodations while working to ensure that each fishing trip is both enjoyable and productive. 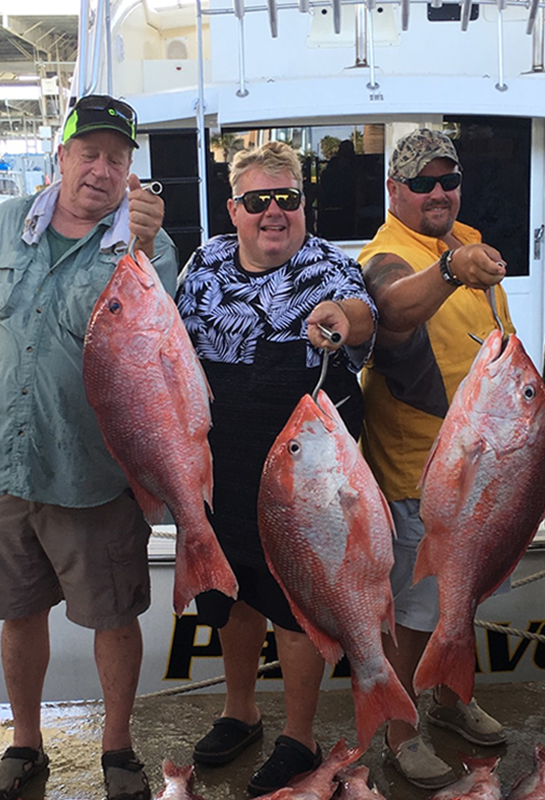 The Park Avenue crew provides a variety of meals and snacks along with tackle and bait. 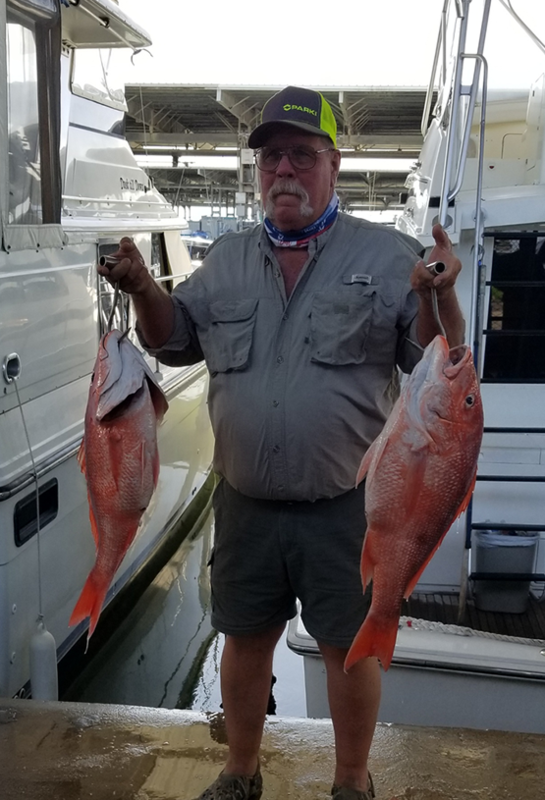 Your fresh catch will be cleaned and the best part is you don't even have to wash the boat! 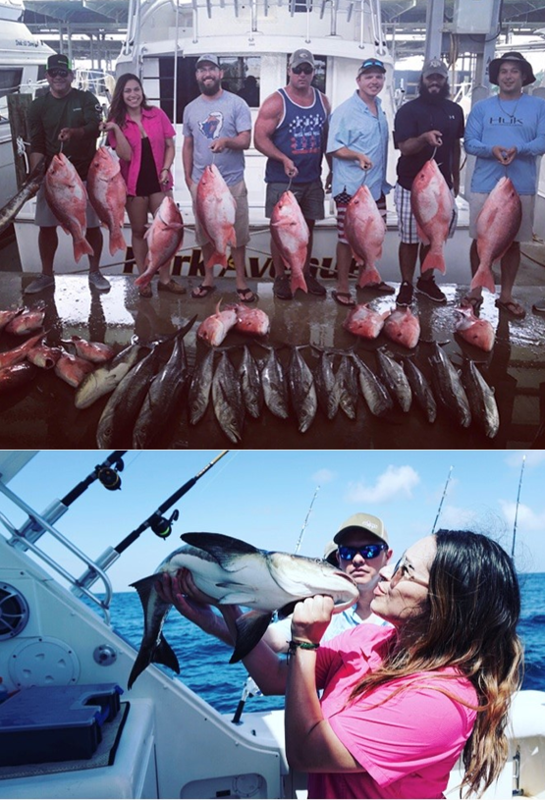 Just a fishing trip? No, this is fun adventure! The Park Avenue is docked in slip A6 at the Galveston Yacht Club. We ask that you arrive and are ready to depart by 6:30 am. 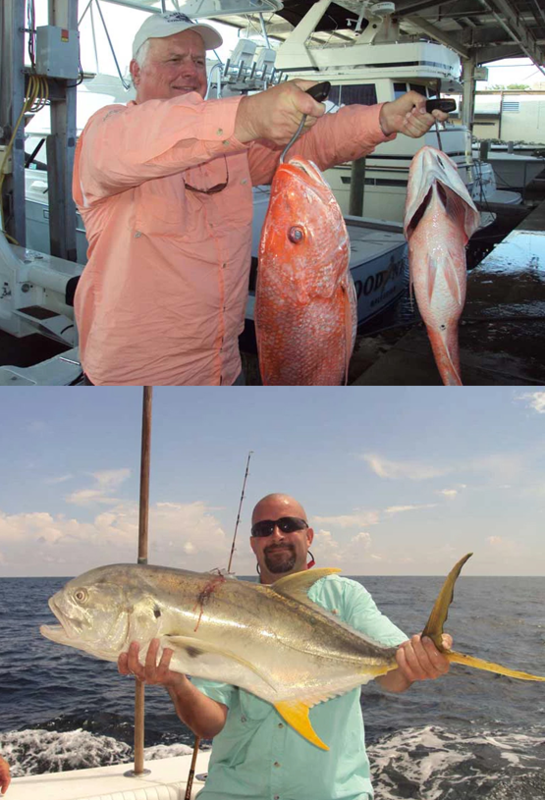 Following departure expect from between 1 to 2 hours to arrive at our fishing location. 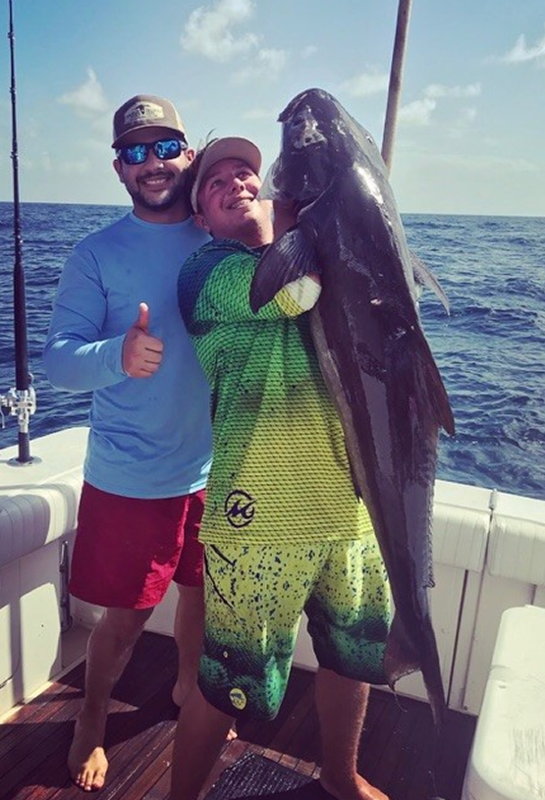 You'll need to provide your Texas Saltwater Fishing License, an ice chest to store your catch in, sunscreen and a hat. 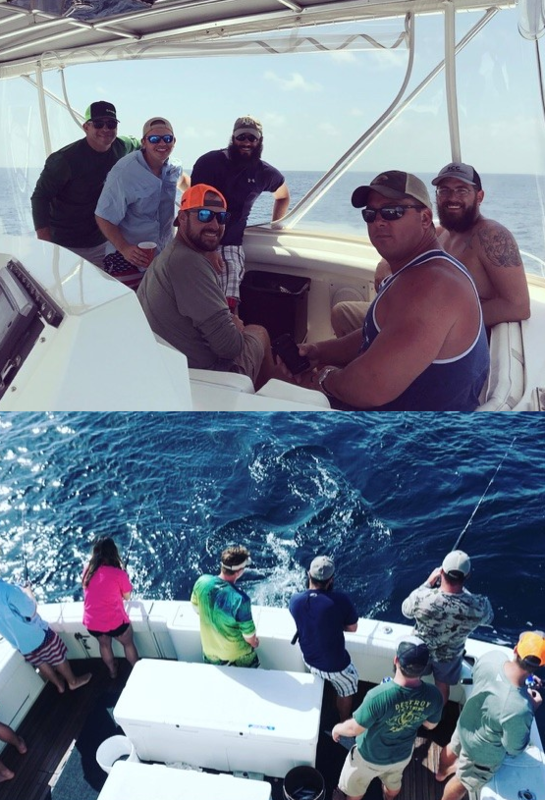 The boat you'll spend a wonderful day on, an expeinced Captain and deckhand to help you, lunch and plenty to drink (soda, water and beer), fishing poles and bait. If for any reason you are not able to cruise with us, we kindly request you to notify us 72 hours in advance, so that we can extend this invitation to another guest. Please contact Kelly at 713-937-7602, or keberly@park-usa.com. The Park Avenue offers Sunset Cruises during certain months of the year. Contact us today about scheduling a Sunset Cruise! The boat is a 50 Bertram that offers an air-conditioned comfort including staterooms, restrooms, and a social salon. Outdoor areas feature multiple walk around decks. 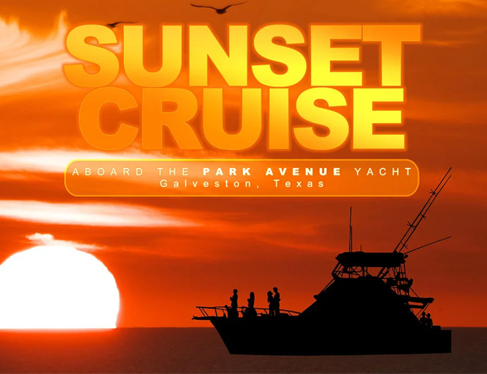 The evening cruise will embark at the dock of the Galveston Yacht Basin, the home of the Park Avenue at 8 pm. Enjoy the social atmosphere of the Park Avenue as we cruise the scenic waters of Galveston Bay. No fishing will be available for this trip. 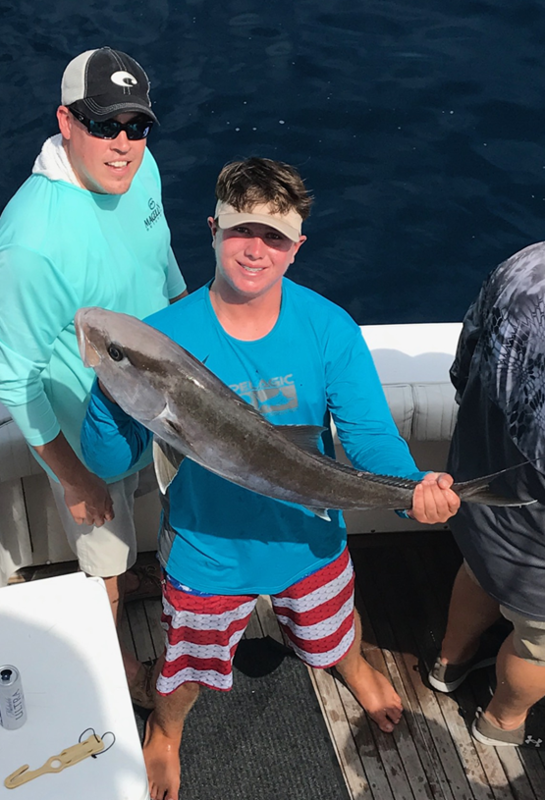 Inquire with us on future fishing excursions. 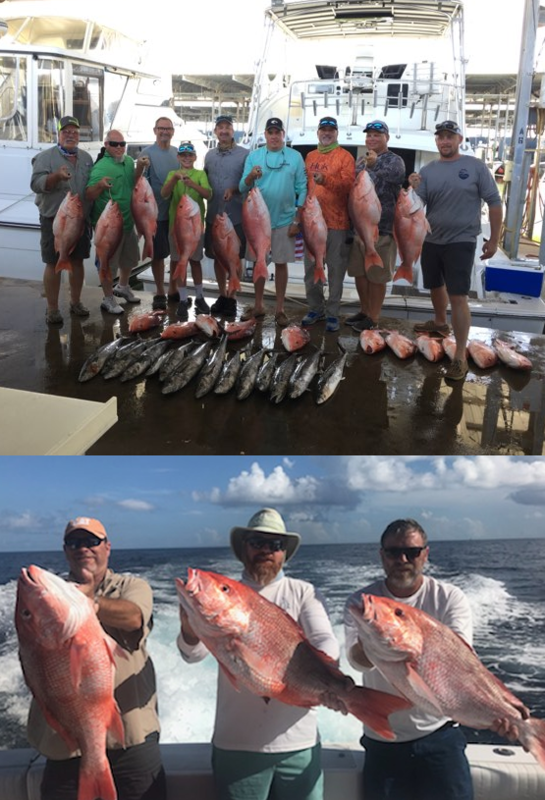 Contact us today to either schedule a fishing trip or a Sunset cruise!